An avalanche warning has been issued for the Aspen-area backcountry until 5 p.m. today by the Colorado Avalanche Information Center. “Very dangerous avalanche conditions” were expected to develop with the arrival of a strong storm, the center said Monday. That’s because about one-third of the winter’s cumulative snowfall, to date, will have fallen over just two weeks, if this latest storm produces as expected. The recent snow is loading on weak layers that formed during the driest early winter in 40 years. 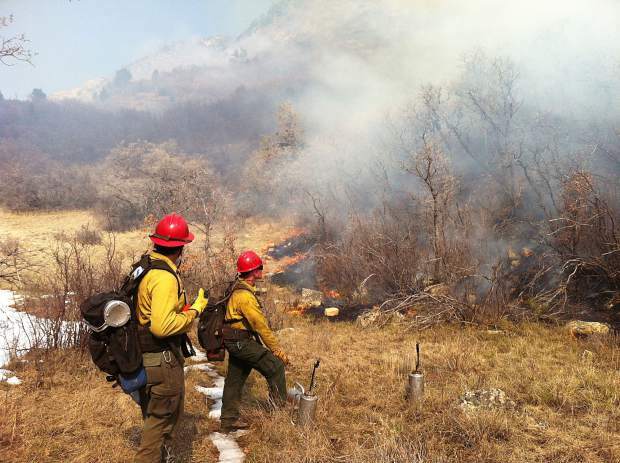 The Aspen-area snowpack is fragile and nowhere near stable, Reardon wrote. “The classic ‘give it a day or two’ just flat out does not apply,” he said. 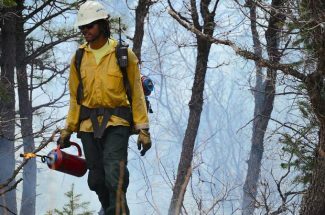 He urged all types of travelers to stay out of the backcountry at least through today. 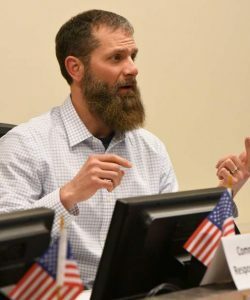 He specifically said the backcountry skiing around Marble, the sidecountry outside the ski areas, and even people touring to backcountry ski huts through valleys closed in by steep slopes should stay put. To drive home his point, Reardon listed 16 natural and triggered avalanches in the Aspen-Marble area between Feb. 12 and 18. Those were just the known ones and those large enough to bury and injure a person, at the least, he wrote. They included what he labeled a “near miss” at Marble on Feb. 13 and a triggered slide that partially buried a different person in Marble the next day. An anonymous report filed by a member of the public with the avalanche center said two skiers were traveling at the same time Feb. 14 in the Mount Justice area near Marble when one skier fell and debris from an avalanche engulfed him. “Managed to swim, buried except for head and one hand at the end of debris,” the report said. 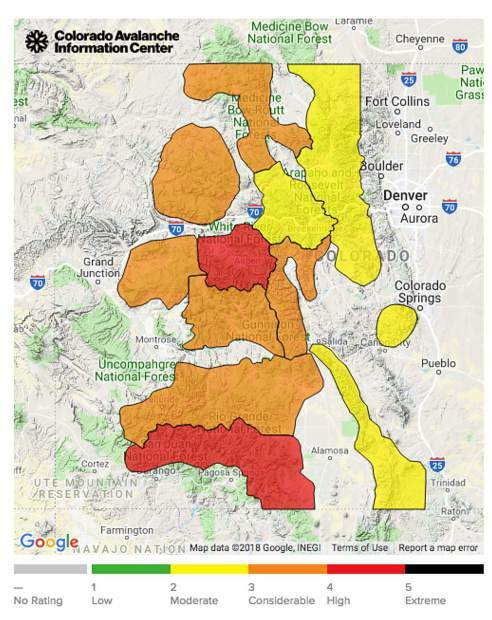 Go to avalanche.state.co.us for the latest update on avalanche conditions.